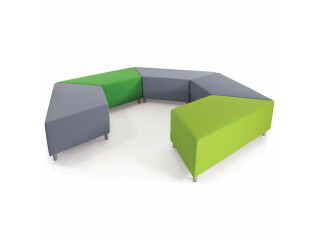 The Orbit Modular Sofa allows you to plan seating around the interior. 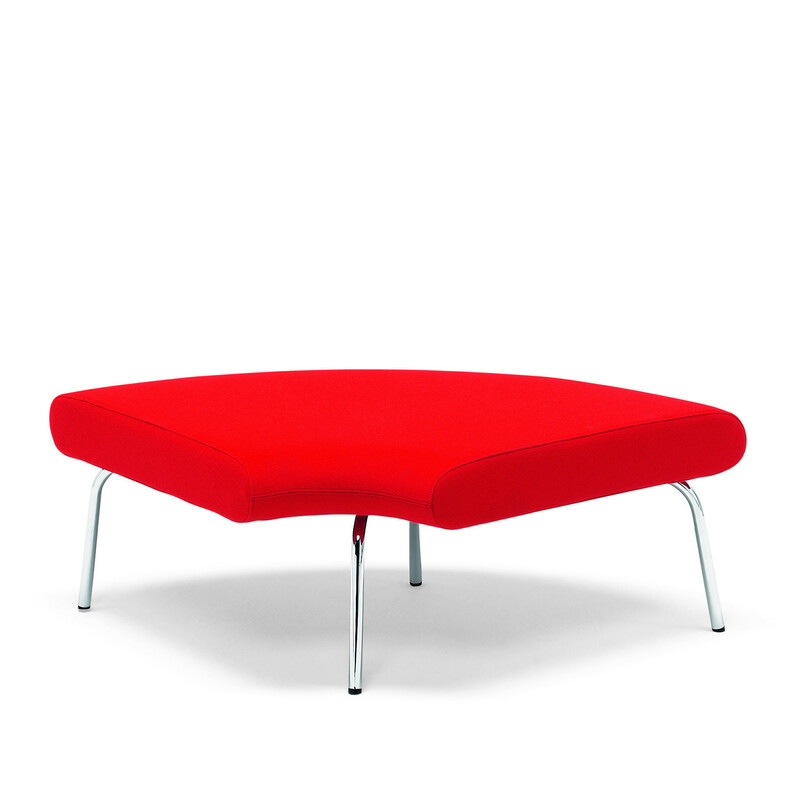 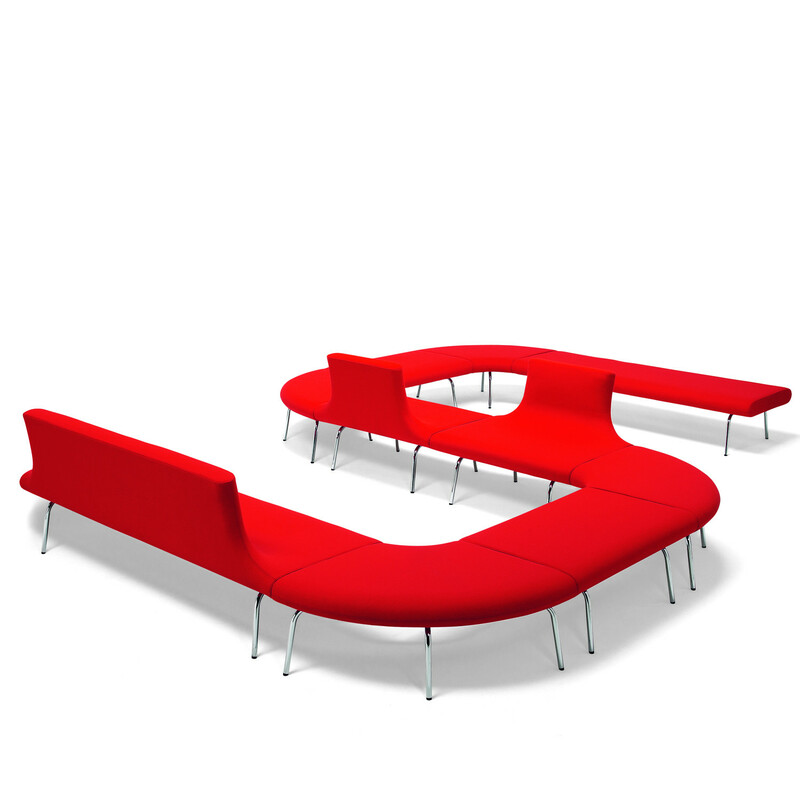 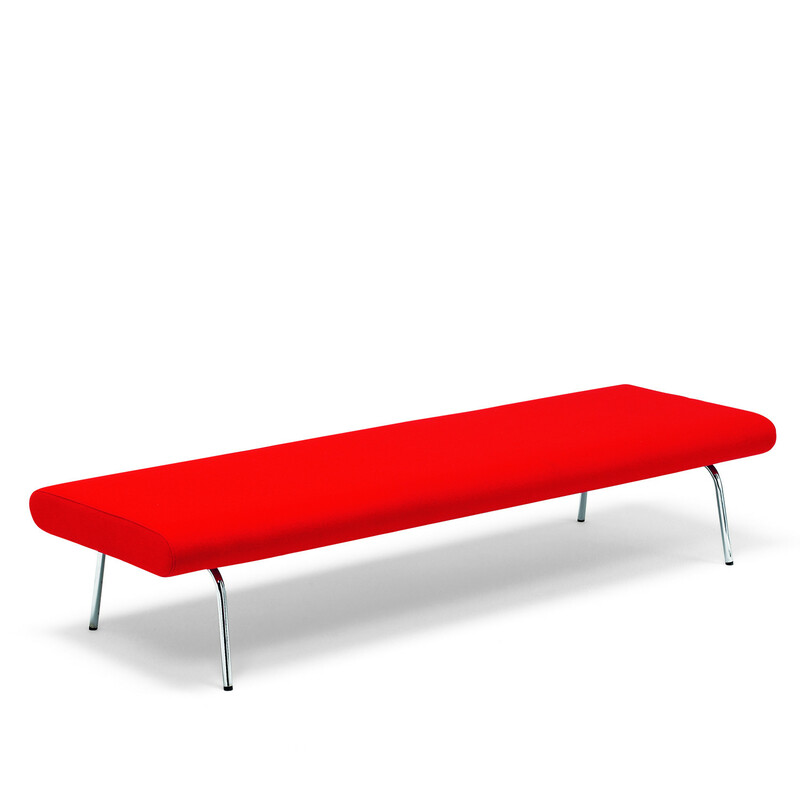 Orbit sofa comes in various shaped units to allow creative freedom for reception areas, public seating and breakout out areas. 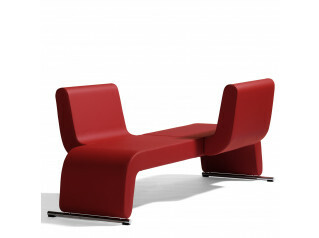 The Orbit frame is in laminated wood. 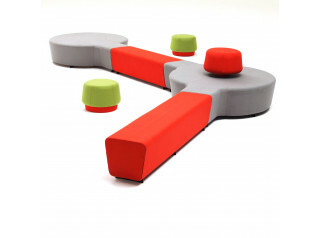 The seat and back are made in cold foam. 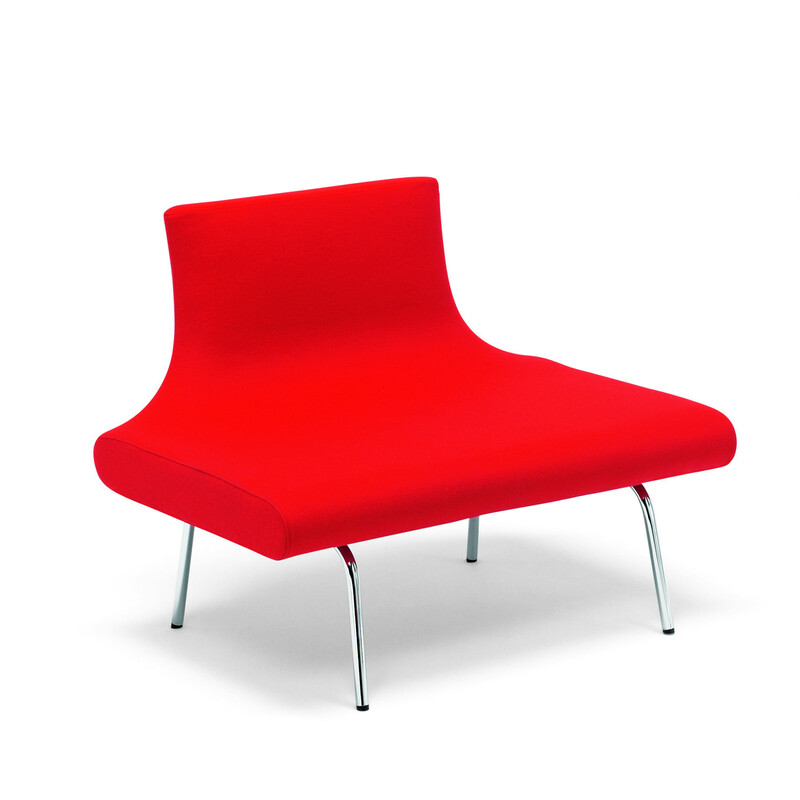 It has fixed upholstery in fabric and has chromed legs. 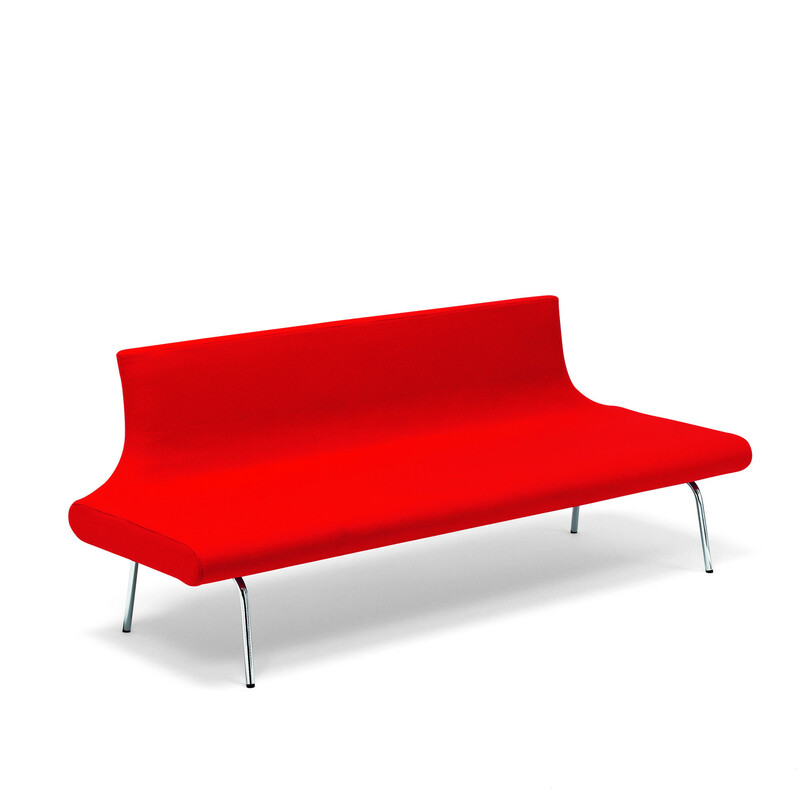 You are requesting a price for the "Orbit Modular Sofa"
To create a new project and add "Orbit Modular Sofa" to it please click the button below. 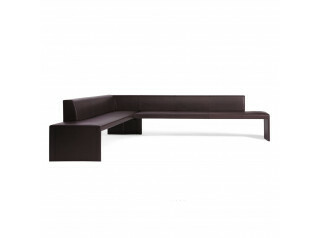 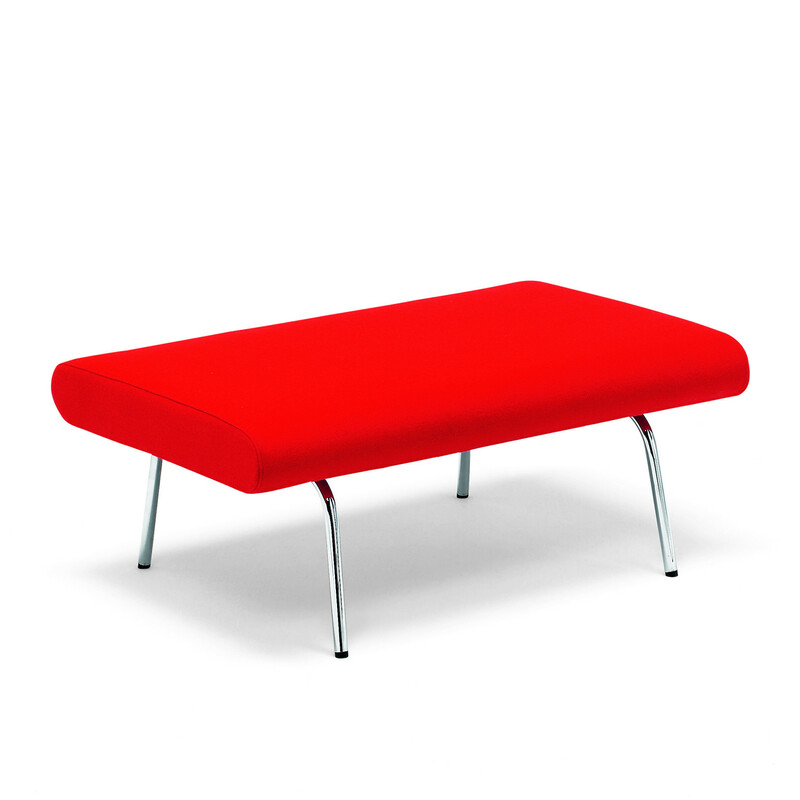 To add "Orbit Modular Sofa" to an existing project please select below.